In Japan, Microsoft just can't catch a break with its game consoles, can it? The original Xbox was a failure in Japan. The Xbox 360 is a failure in Japan. And according to a recent poll, things don't look so bright for Xbox One. But not so fast! The poll says things are only slightly better for the PS4, which isn't saying much! Japan.Internet.com recently released a next-gen console poll that was answered by 1,066 individuals aged from their teens to their 50s and up. Of those polled, 53.1 percent were men and 46.9 percent were women. Delving further, the poll was 13.7 percent teenagers, 15.6 percent 20-something year-olds, 21.7 percent 30-something year-olds, 17.4 percent 40-something year-olds and 31.7 percent 50 years old and onward. Half of those polled own a gaming console. Combing through the data, there were questions on intent to buy the Xbox One and the PS4. The responses were broken down into three sections: "Want to buy," "don't want to buy at launch but are interested in the console," and "not interested in buying." Only 2.5 percent of those who replied said they wanted to buy the Xbox One in the console's launch window. Yikes! That's... not very good. However, 16.1 percent are interested in the machine, but not interested in buying it at launch. 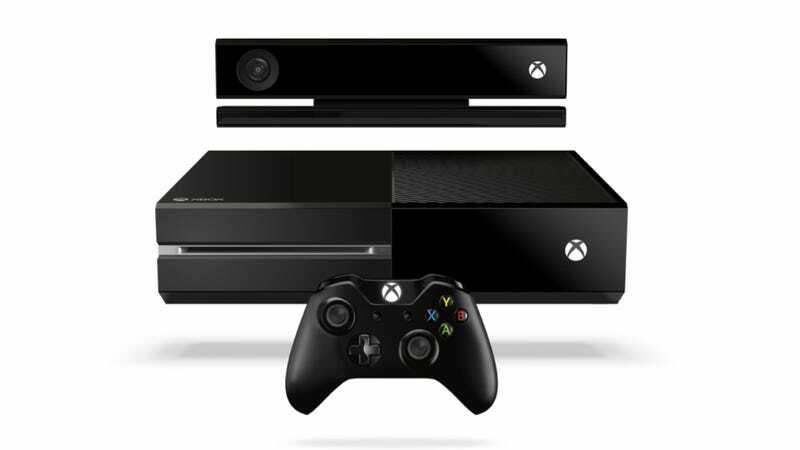 A whopping 81.3 percent are not interested in buying the Xbox One. It's interesting when comparing this data to the PS4. In that same poll, only 10.9 percent said they want to buy the PS4 during its launch period. Likewise, that's not so good! It's better than the Xbox One, but that doesn't exactly sound hopeful. Nearly 25 percent (24.8 percent to be exact) are interested in the console, but don't feel like purchasing it at launch. Out of those who replied, 64.4 percent are not interested in purchasing the machine. As with all polls, realize that the sample merely indicates the opinions of those who participated and might not necessarily reflect the opinion of the entire country. That being said, a poll is just that: a poll. Sometimes, they're good barometers. Sometimes, they're not.